I believe the single most beautiful thing in this world is love. A close second, is pure joy. On the day of your wedding, you’ll experience both. Times like these come around once in a lifetime. 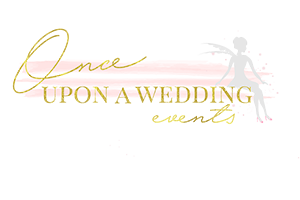 Once Upon A Wedding Events will make sure that you can enjoy every moment from “Yes, I will,” to “Yes, I do.” Leave organizing and managing the intricacies of the day to me. I’ve got this… here’s to your happy ending! 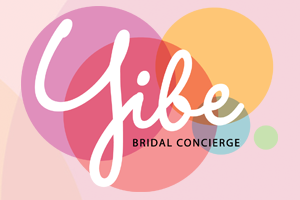 Yibe provides a knowledgeable, reliable, friend in your wedding planning efforts. You’ve spent precious time and energy coordinating the details of this monumental day – pouring your heart, time, and energy into making it special and memorable. 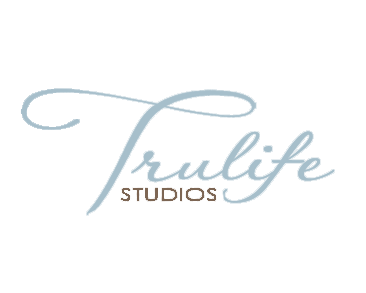 Your sole focus should be basking in wedded bliss, not assuring everything goes as planned. En·twined verb : Twist or wind together; interweave A wedding day, an engagement party, a baby shower, a birthday celebration… These events bring family and friends together and create lifetime memories. 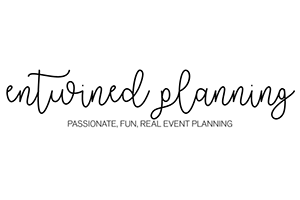 At Entwined Planning, our objective is simple: create a stress-free personalized event that is fun and enjoyable for everyone! By getting to know YOU we create your event reflecting your personality and taste. Our methodic planning allows us to take care of everything from vendor selection to site clean-up while at the same time staying behind the scenes on event day.